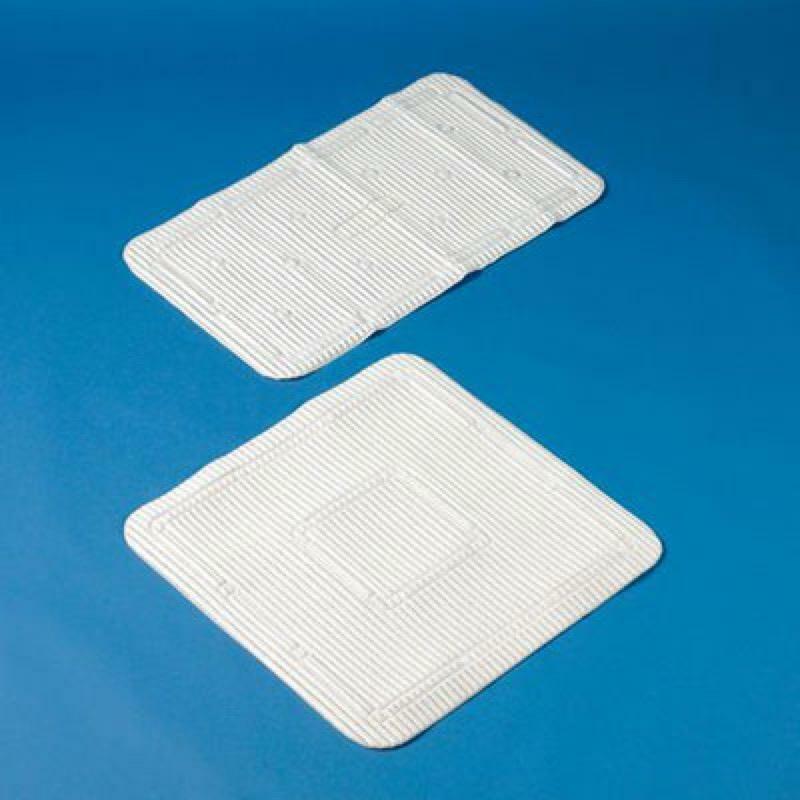 These soft feel bath and shower mats are especially designed for extra comfort. Made from non-latex material they are suitable for allergy sufferers. Reg. Bath Mat Size 27½ x 16"
Shower Mat Size 22 x 22"